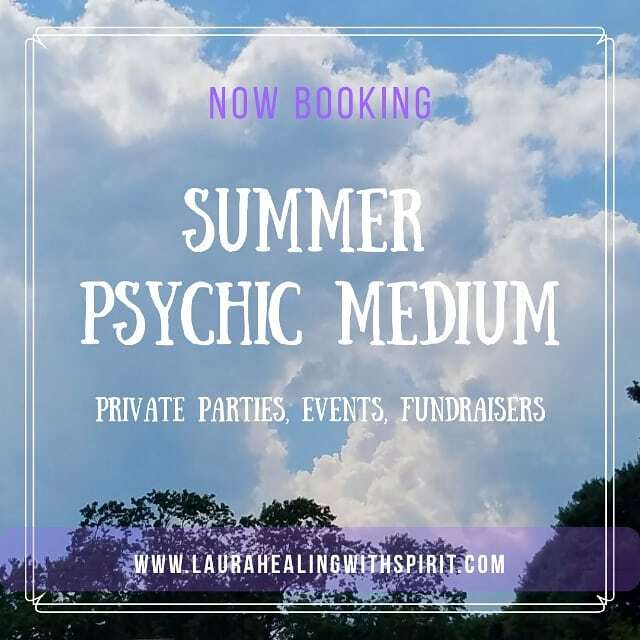 Laura is a Spiritualist who offers a variety of compassionate spiritual medium readings on the phone, online, or private events in and around New England and Florida. Why is being a Spiritualist important? A Medium trained through the Spiritualist movement, channels only positive and constructive spiritual entities. Spiritualist mediums many times will spend years perfecting the skills of mediumship. This includes making sure the space we work in is protected and blessed to ensure a positive healing experience for the recipient. Many of these mediums are affiliated with one of the Spiritualist Churches where they donate much of their time and studies. Laura uses all her senses when connecting to spirit in relaying information from the Spirit world. This includes clairvoyance, clairaudience, and clairsentience. Her goal is to provide information that is clear, concise, evidential and above all healing to those receiving the messages from the Spirit world. By law, Laura Healing With Spirit is required to state that she is not a medical doctor and the advice received is not meant to be replaced for medical treatment by your doctor. Laura is a spiritual medium and energy healer. Her statements have not been evaluated by the FDA. Your health is your responsibility. Please view her full terms & conditions and site disclaimers, located here. Learn what is going on in your life through a Psychic Tarot Reading. Laura uses the energy from the cards in conjunction with her spirit guides and yours to give the guidance you seek to make positive changes in your life. 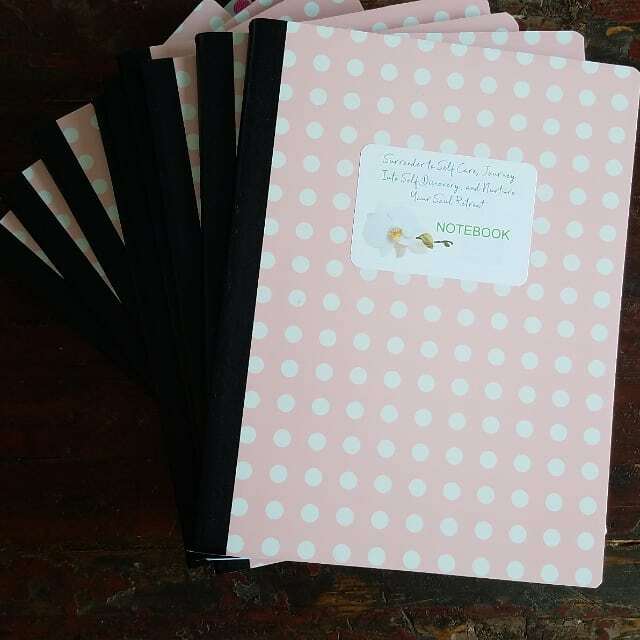 Laura uses various tarot cards, angel cards, animal tarot, relationship oracle cards, and oracle cards.